Indulge in Luxury and Beauty! We offer a variety of vehicles to suit every occasion and budget. 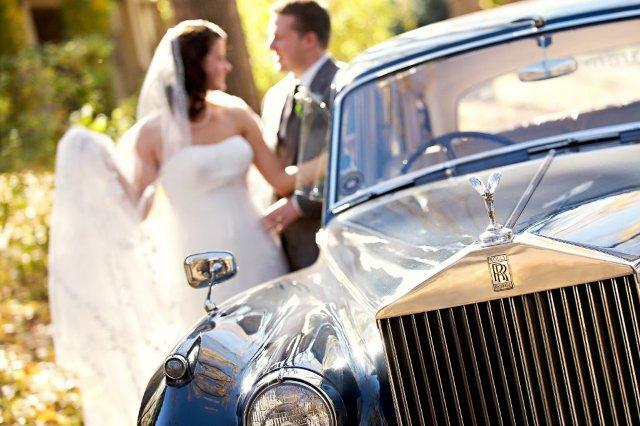 Our fleet consists of Stretch Limousines, Executive and Standard Sedans, Vans, SUV’s and a antique Rolls Royce 1956 Silver Cloud, which couples love to book for their weddings. We provide Airport and Local Transfers, Half and Full Day Scenic Tours, Weddings, Anniversaries, Graduations as well as Custom Engineered Itineraries to suit individual requirements. Additionally we organize transportation for small and medium size Conferences, as well as Meet & Greet Service. Let us take you to and from any conference. Travel with style. Choose from our executive or premium sedans. 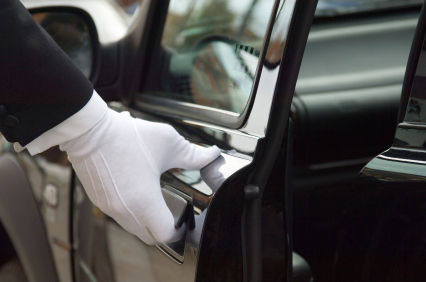 Our chauffeurs are all experienced, knowledgeable and take pride in the exceptional standard of cleanliness of our vehicles. We also provide, upon request, French, German, Spanish and Polish speaking drivers. In accordance with Commercial Transportation Laws we offer non-smoking vehicles only. ALPINE LIMOUSINE & TOURS is a locally owned and operated transportation and tour company carrying on business since 1995. 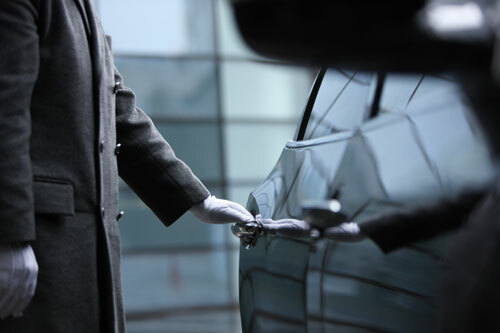 Airport Shuttle serviceWe offer a variety of vehicles to suit every occasion and budget. 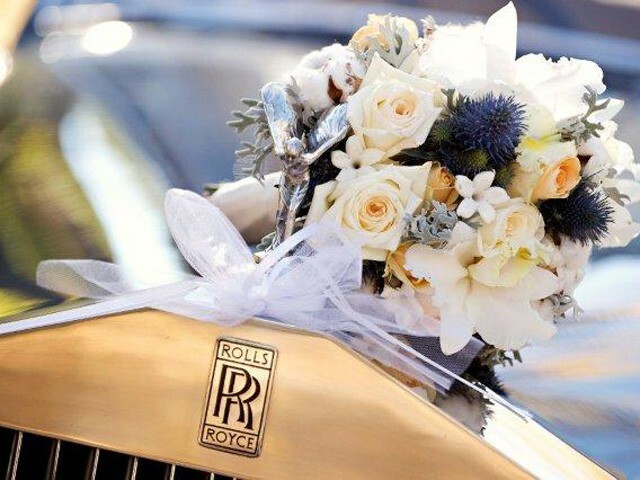 Our fleet consists of Stretch Limousines, Executive and Standard Sedans, Vans, SUV’s and a antique Rolls Royce 1956 Silver Cloud, which couples love to book for their weddings. First-Class Memories because every Moment is special… 2 hour Sightseeing & Photo Tour. 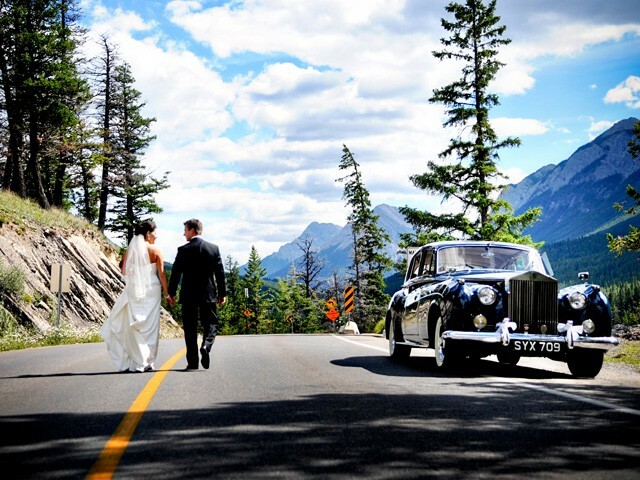 Make your Marriage Proposal, Anniversary, Graduation, Birthday, Stagette, Bachelor party or any other special occasion an extraordinary event with our Stretch Limousine or our Vintage Vehicle. We provide Airport and Local Transfers, Half and Full Day Scenic Sightseeing Tours, Weddings, Anniversaries, Graduations as well as Custom Engineered Itineraries to suit individual requirements. Additionally we organize transportation for small and medium size Conferences, as well as Meet & Greet Service.